Practice Areas - Gary, Dytrych & Ryan P.A. The attorneys at Gary, Dytrych, & Ryan provide prompt and efficient legal representation in many areas of the law. 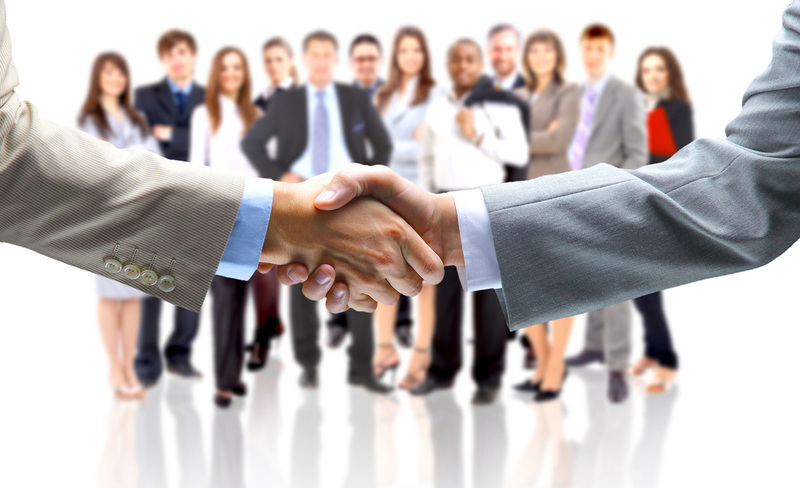 You will receive their personal attention and answers to your legal questions. 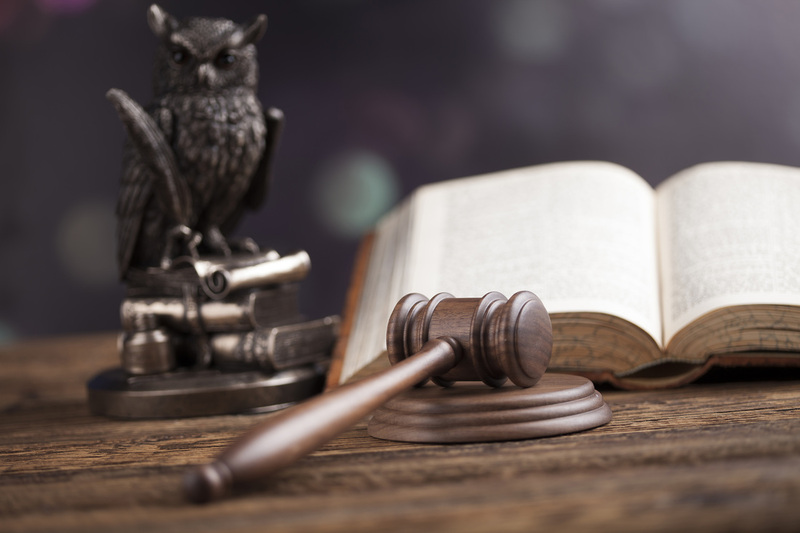 Drawing on their extensive experience, each of the attorneys at Gary, Dytrych, & Ryan will work tirelessly and aggressively to protect your rights, protect your assets, and resolve your legal issues. "Our attorneys are dedicated to client service and make it a priority to understand their clients’ businesses and industries. They are dedicated to helping their clients identify and avoid problems before they arise." Gary, Dytrych & Ryan P.A. IRS Circular 230 Disclosure: To ensure compliance with requirements imposed by the IRS, we inform you that any U.S. federal tax advice contained in this communication (including any attachments) is not intended or written to be used, and cannot be used, for the purpose of (i) avoiding penalties under the Internal Revenue Code or (ii) promoting, marketing or recommending to another party any transaction or matter addressed herein.